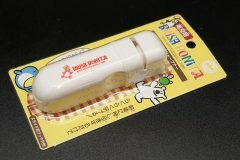 We are official dealer of Tojiro Co.Ltd in Finland. 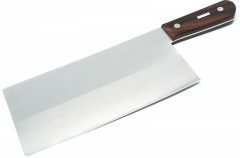 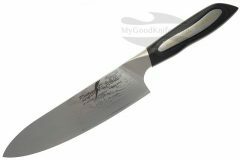 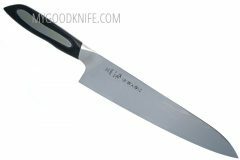 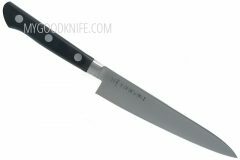 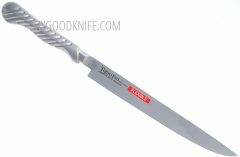 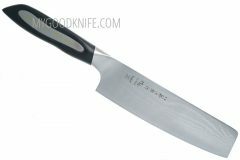 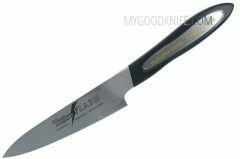 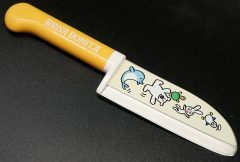 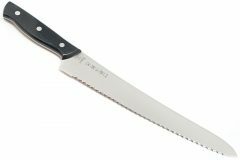 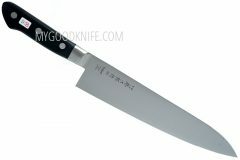 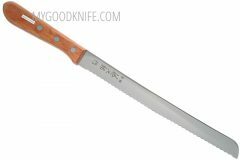 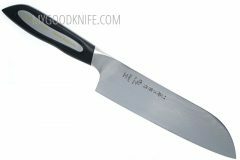 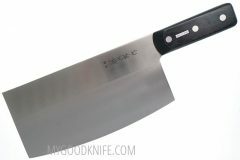 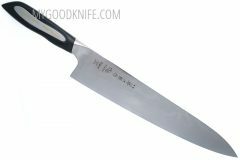 Buy Tojiro knives online at MyGoodKnife. 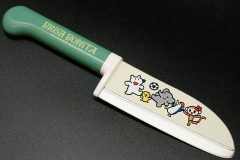 Tsubame-Sanjo, where the Tojiro factory is located, used to be the Japanese sword producing district and predecessors had studied and improved their technique over several generations. 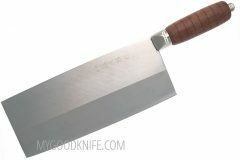 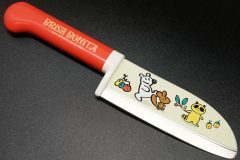 It has been then passed down to the present and transformed as cutlery manufacturing technique. 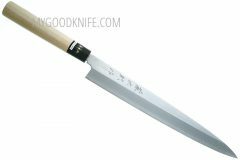 The spirit of offering quality products to Shogun is however unchanged even today, but it is now to Tojiro customers instead of Shogun. 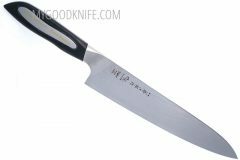 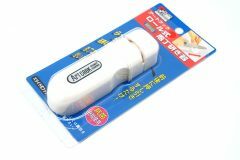 It is honor of Tojiro to have an occasion to offer their products packed with the latest technologies to our customers around the world. 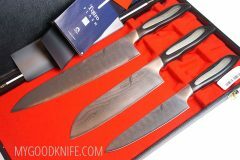 Now Tojiro presents a lot of popular knife series: Shippu Black, Shirogami, DP Cobalt Alloy, Tojiro Flash, DP Damaskus Series, Tojiro Pro, Tojiro Zen and other.